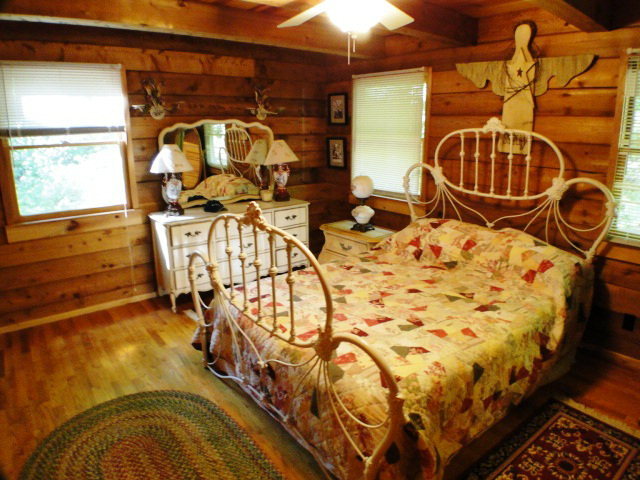 214 Dills Road Highlands NC - Log Cabin! 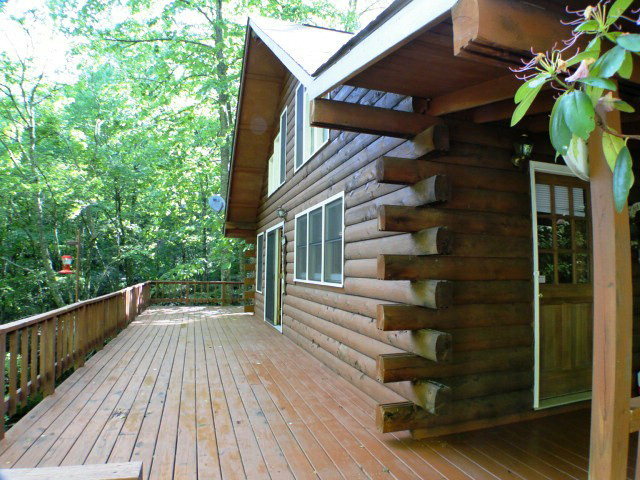 Affordable Cabin on Buck Creek! Wow! FOR MORE INFORMATION, PHOTOS AND PRICING ON THIS LISTING CLICK HERE! 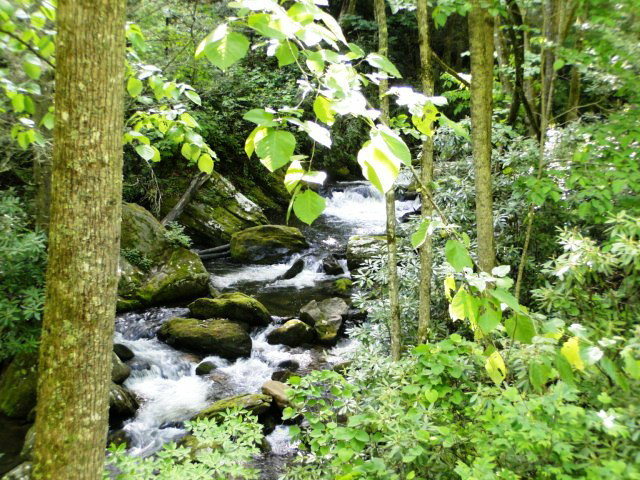 Why is Franklin NC named among the TOP TEN PLACES TO RETIRE? Find out here! 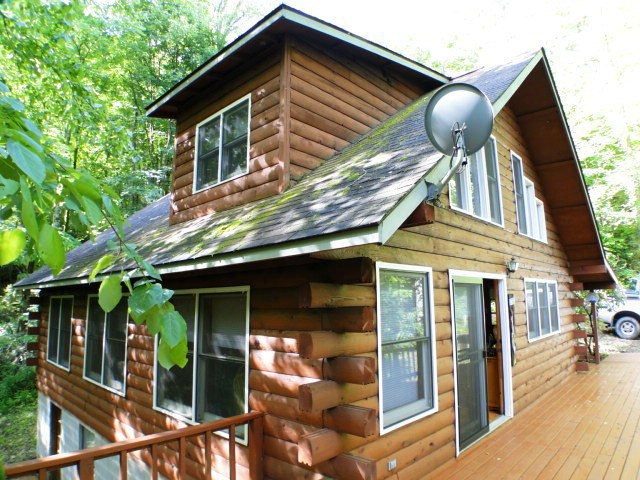 See the VIDEO of this property here! 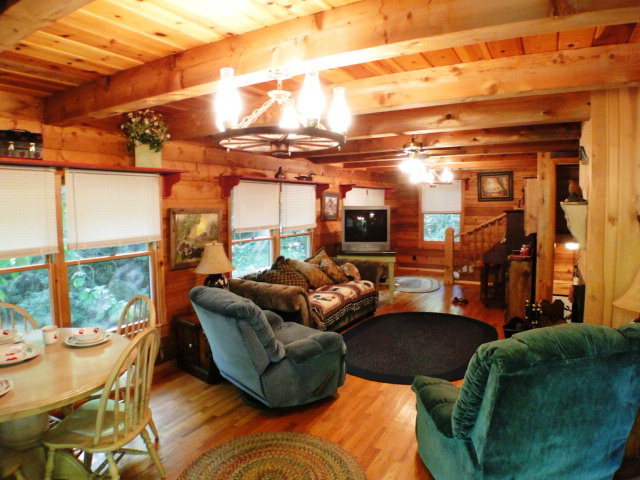 Find more great listings like this one in the Franklin-Highlands-Otto NC area HERE! Watch a video testimony about John Becker the "Bald Head" here!